Everyone has there different routines that they go by everyday, so I thought I would share with you mine and how I look after my skin before I go to bed. I don’t think there is anything worse than going to bed with a full face of makeup on! This post isn’t saying that what I use is the perfect combination but it is just what I have recently put together and it works great for me. For such a good price this is such a good product, and it actually really shocked me! I am not usually one to use the Primark beauty products, but I am glad that I tried this one. However, the water itself can be quite oily, when on the skin so if you have dry skin I would recommend this. I use this as the first step to my routine as it removes so much of my makeup and leaves my pours feeling clear. It has a slight rose scent to it but it isn’t too strong which is nice. To use this with cotton pads it works really well. So if you ever pop into Primark grab yourself a bottle. As an alternative I sometimes use this one from Aldi when I fancy a different one. I read that this was a sell out when it came into the stores and it has been really popular but I think it was a special buy and won’t always be in the store so keep your eye out for it. This works just as well as the Primark one but sometimes it just nice to change it up. 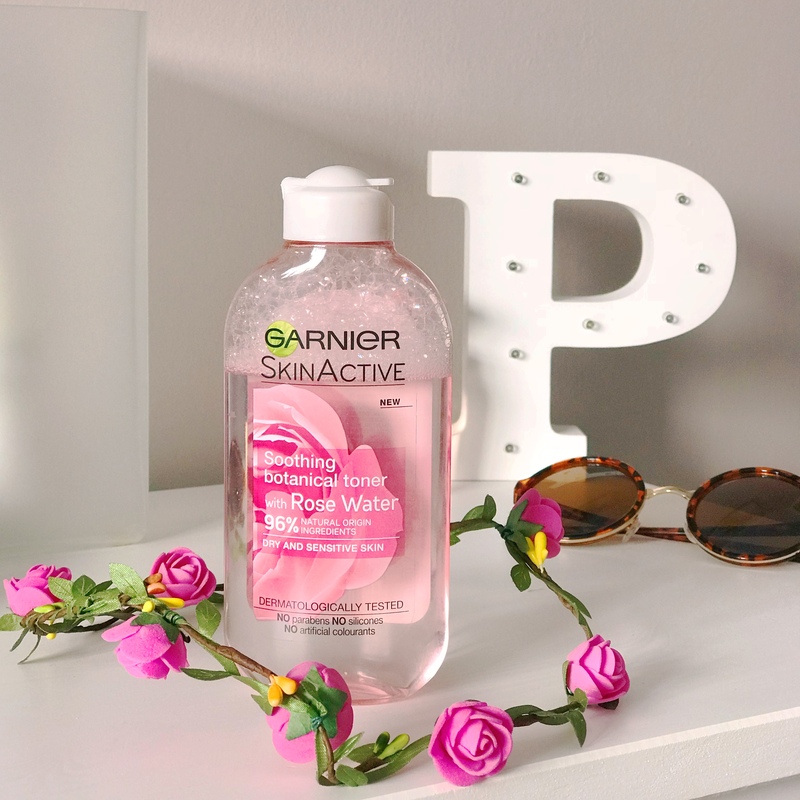 I alway’s love using a toner because I alway’s find it leaves my skin feeling nice and fresh and clean again, especially when you have had makeup on the for the whole day! It is really gentle on your skin, and the rose smell doesn’t smell artificial, which is nice. 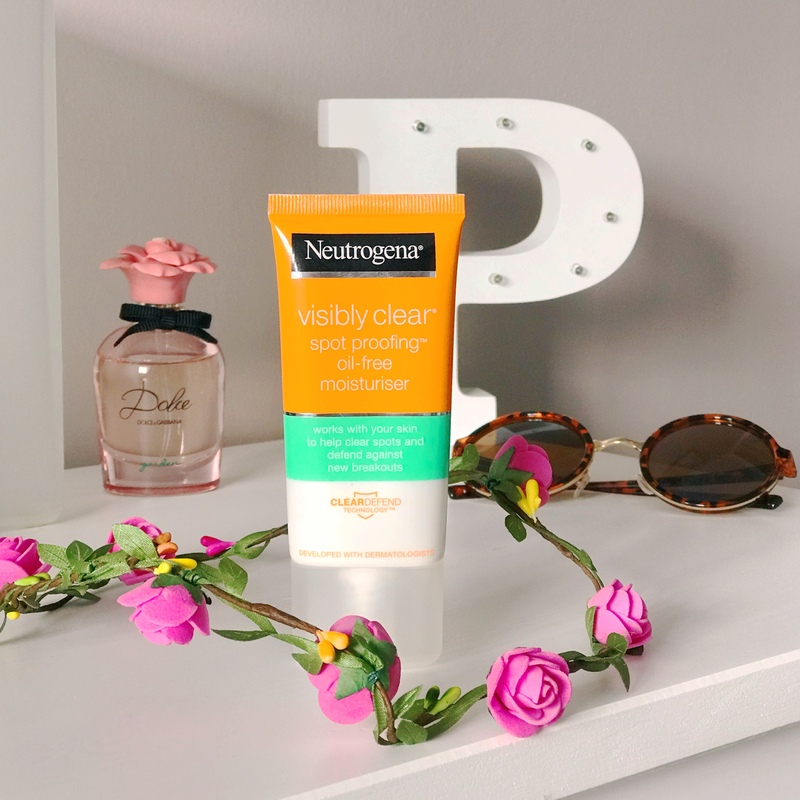 Keeps me blemish free and removes all the rubbish from my skin at the end of the day and keeps it looking glowy. I would recommend this one if you have dry skin, it is not an oily toner at all but keeps your skin feeling hydrated at the same time. Also a little goes a long way with this product. I alway’s use this after I have finished removing my makeup for bed. I couldn’t find online how much this costs in the stores but I think it will be around the £4 mark. 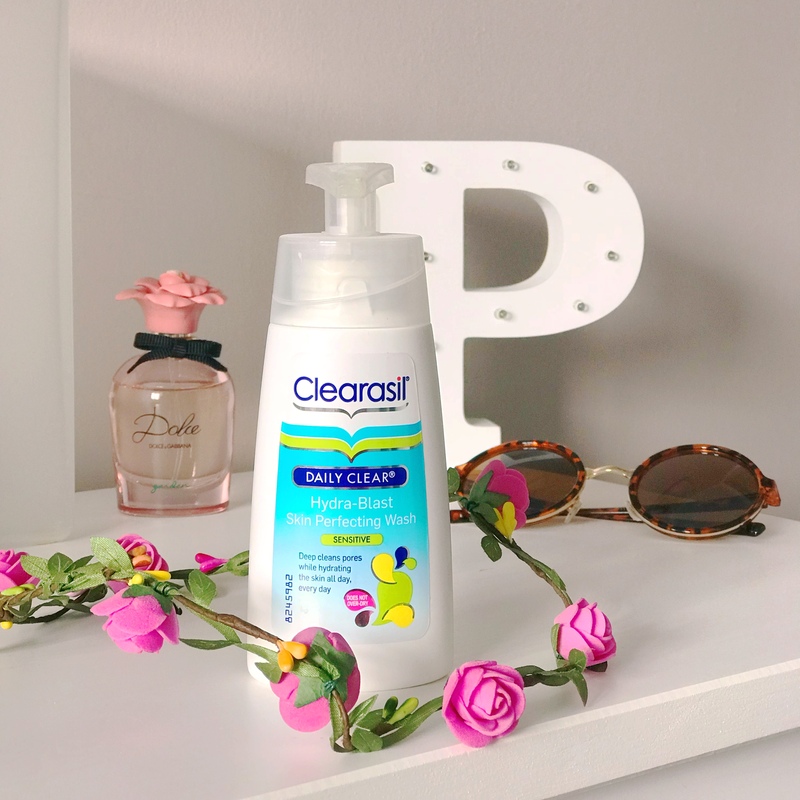 I alway’s think that Clearasil products are fab for reducing the amount of breakouts that you have on the skin. They work really well. It works for sensitive skin, and is really soothing and fresh. 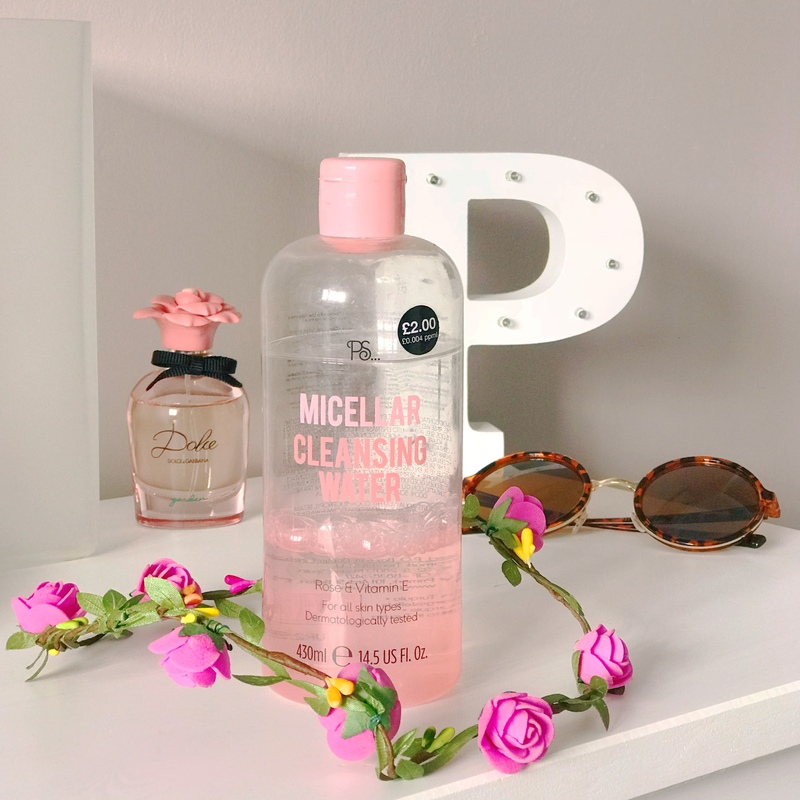 I use this after the micellar waters just to make sure that any of the oils left over are washed off my skin just incase it causes more spots. So using the face wash helps prevent this. I had to purchase this moisturiser as I started to have really oily skin, so I needed one that was oil free. Also, as it is not oily it reduces the amount of breakouts and any new ones that are about to appear. So it really helped me in that sense. I apply this after my toner, just to put the moisture back into my skin. It is quite a thin formula, and absorbs into the skin really well. 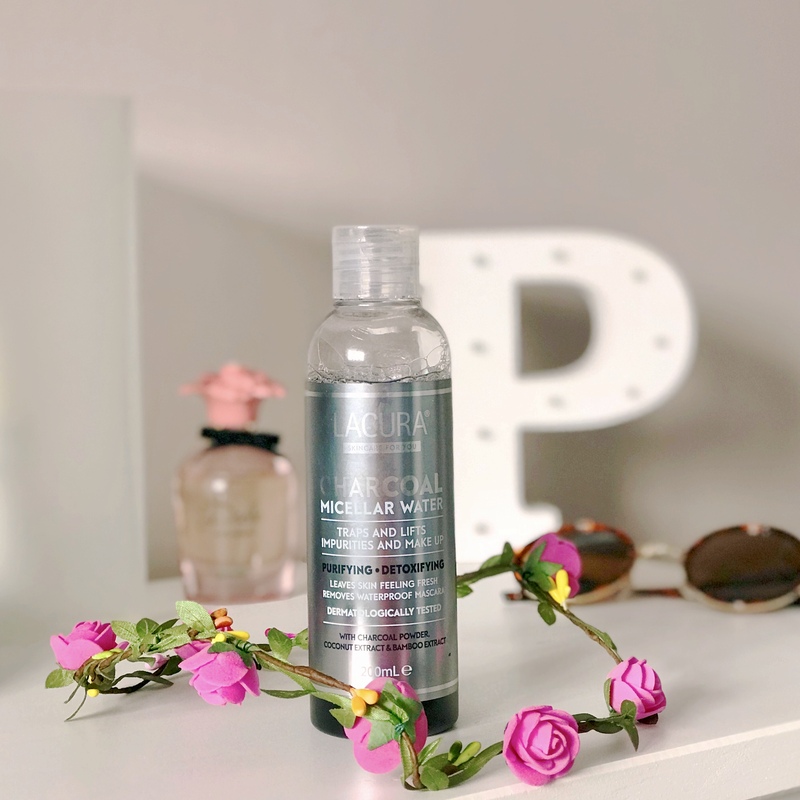 Obviously, this is used for your skin when it has been exposed to sun however, my friend Chloe said to me why not use this everyday, if it is good enough for your skin when you have been in the sun surely it is really good for everyday! When I thought about this I was thought there actually is some logic to that! So I started using it on my body before I go to sleep and my skin has been feeling so good because of it. It also lasts for ages, which is a bonus! 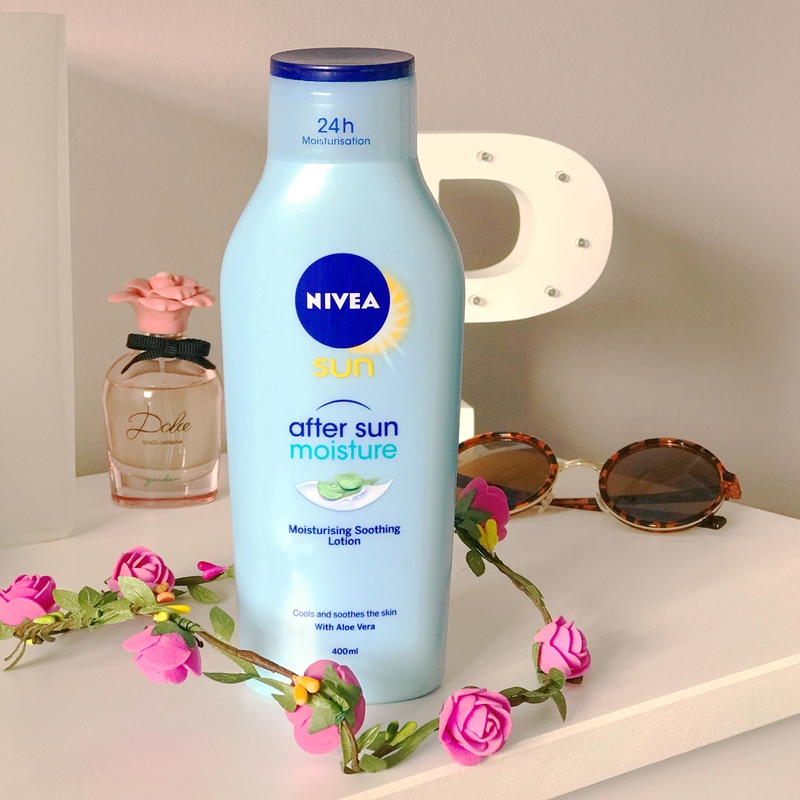 It is enriched with Aloe vera and Avocado oil to calm the skin, and it helps your tan last longer. It makes you feel hydrated almost instantly and I have been loving using it. I hope some of these products work for you as well, or this post tempts you to try them out, these are just the few that I have found work for me the best. Previous Post Pink to make them wink. Next Post Going back to uni (Final Year). I’m not typically a toner person, but I am a fan of scents and cute packaging so now I feel like that Garnier toner is calling out to me!